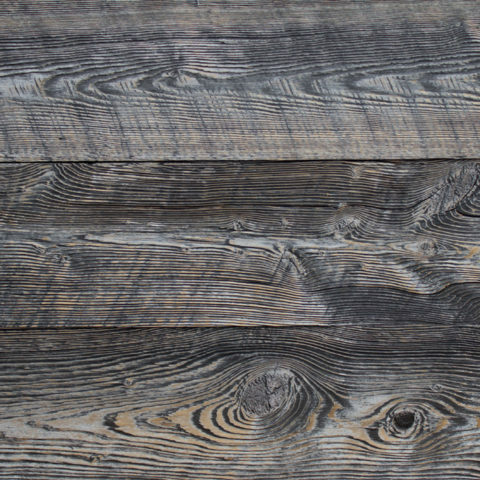 CAMARGUE: reclaimed oak - reSAWN TIMBER co.
CAMARGUE by reSAWN TIMBER co. features RECLAIMED OAK – for flooring or wall cladding. 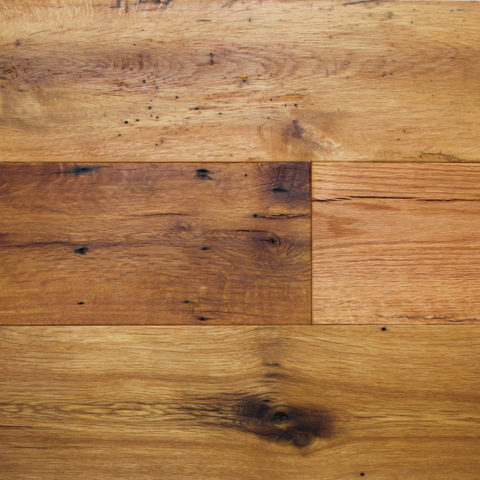 CAMARGUE by reSAWN TIMBER co. features RECLAIMED WHITE OAK – for flooring or wall cladding. CAMARGUE’s color can range from light tans to deep browns. Typical character marks include mineral staining, color changes, weathering, checking, nail holes, knots and a generous amount of worm holes. CAMARGUE is available prefinished with hardwax oil.